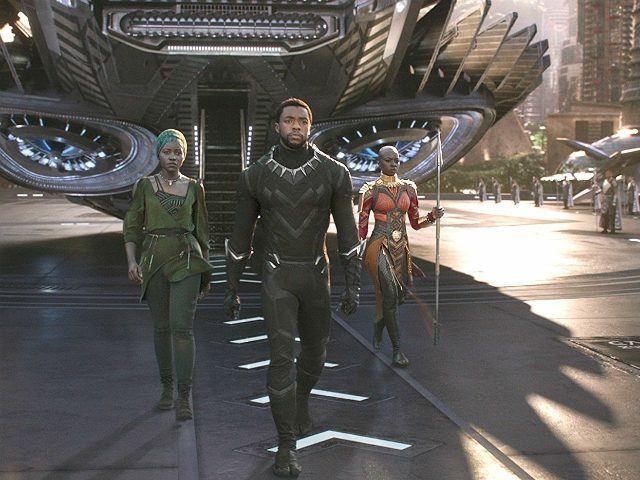 A petition is urging Disney-owned Marvel Studios to invest 25 percent of the profits from its upcoming superhero epic Black Panther to the black community. 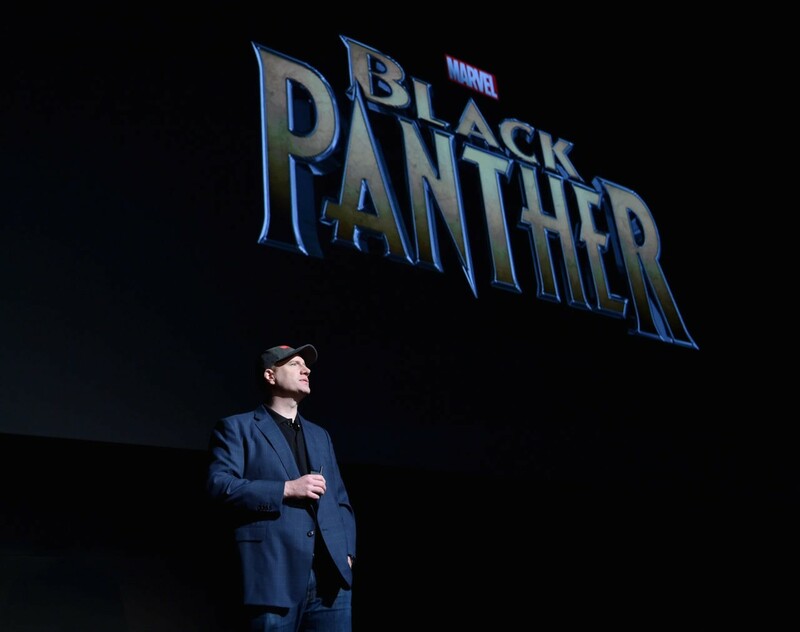 The petition, which was started by Chaz Gormley, accuses the Walt Disney Company and Marvel of exploiting the black community through specific marketing in an attempt to make money, and has reached nearly one thousand signatures. 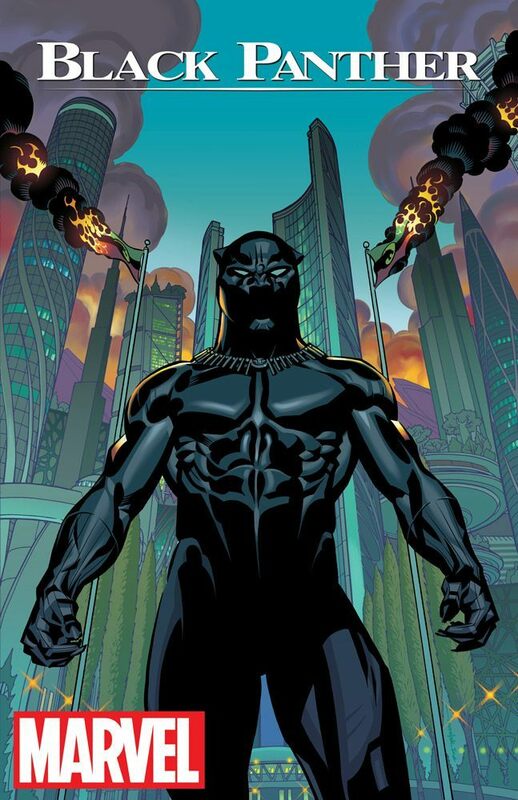 Black Panther sees T’Challa return to his isolated, technologically advanced home of Wakanda, an African-like nation, to take the throne after his father’s death. 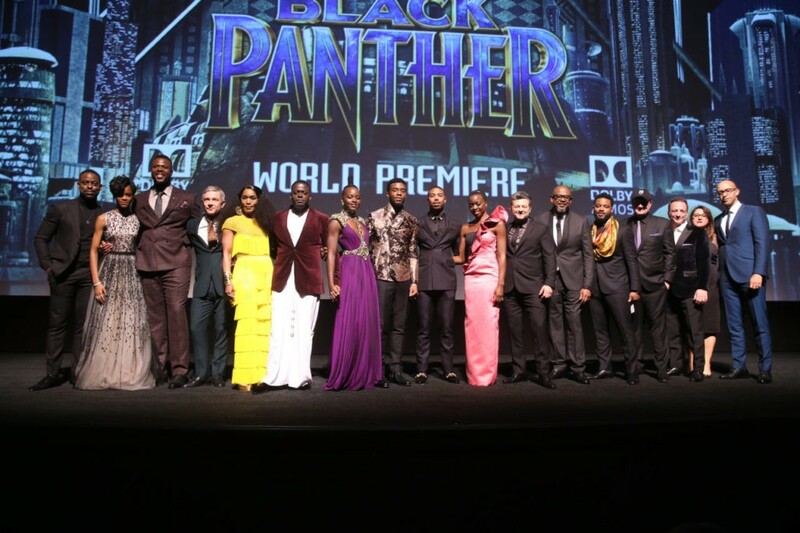 Gormley continued to note the films trailer’s use of Gil Scott-Heron’s “The Revolution Will Not Be Televised,” and the fact that the film releases during Black History Month, as examples of how the mega-corporation has targeted black people in an attempt to make money.